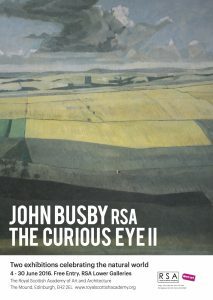 A few of the more recent exhibitions featuring John Busby's work. 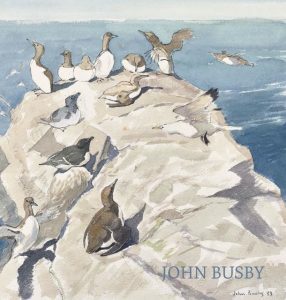 An exhibition of oil paintings by the late Academician, John Busby. 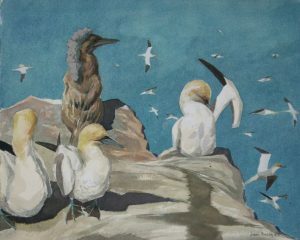 A much celebrated wildlife artist, Busby was also a dedicated landscape painter whose work was often executed in bold colours ranging from highly representational to near abstract. 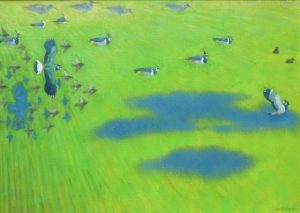 This exhibition offers a rewarding insight into the work of this significant artist.